Every expat wants to know that they’ll be taken care of, should they need medical help in their new home country. The InterNations guide on health and insurance gives expats an overview of the Swiss healthcare system, while also providing them with help and advice on whom to see and when. Don’t worry — you’re in safe hands in Switzerland. You’ll be happy to hear that the Swiss healthcare system is one of the most advanced in the world. The extensive list of specialists available will ensure that, no matter what the problem is, you’ll be treated by a specially trained professional, hopefully without having to travel too far. However, this high-quality medical system does come at a cost. Switzerland’s medical system is not funded by tax. Instead everyone must have, at the very least, a basic health insurance policy to cover general checkups and emergencies. 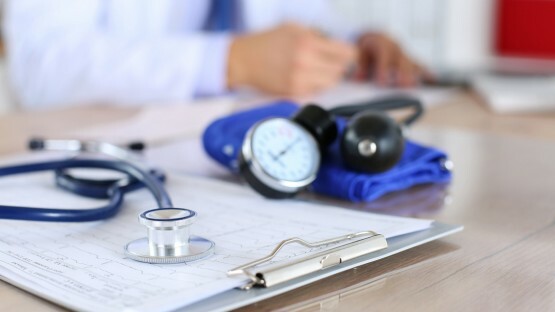 But, as the name suggests, a basic policy only really covers the basics, so many expats choose to add complementary policies to their health insurance, to ensure that they are covered for all kinds of medical matters. With its reputation of having one of the best healthcare systems in the world, Switzerland doesn’t disappoint with its extensive list of hospitals, doctors’ offices, and dentists. Our InterNations guide on healthcare in Switzerland will help you choose the right medical practice. Starting a family is an exciting time in any parent’s life. 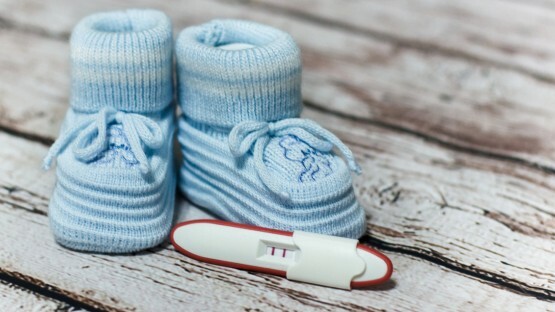 However, it can be a bit daunting for expats who are facing giving birth abroad. Don’t panic — InterNations has created a guide with all the information you’ll need before bringing a new life into the world. Health and well-being are two topics that will be at the front of your mind even before you move abroad. The Swiss health insurance system can be a bit daunting for those who are not familiar with it, so we have created a guide to give you an overview of how to stay healthy in Switzerland. 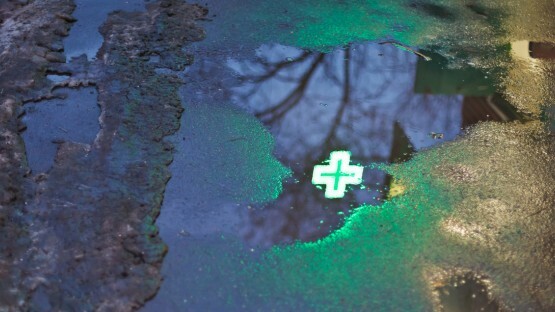 Pharmacies in Switzerland are plentiful and convenient, and the first port of call for anyone feeling poorly — that easily-recognizable green cross is never too far away. InterNations has created this guide to fill you in on all you need to know about medication and pharmacies in Switzerland. For most women, gynecological care and other women’s health issues, such as contraception and abortion, are very private matters. To help make the transition abroad easier in every way possible, this guide on women’s health in Switzerland covers everything from contraceptives to cancer screenings. You’re never too far away from a pharmacy in Switzerland — some are even open round the clock, should you have an emergency during the night. For roughly a third of all medicines available in Switzerland, you’ll need a prescription and for those that you can buy over the counter, you’ll be paying a hefty price, so may want to stock up before moving to Switzerland. Unless it’s an emergency, you normally need a referral from your doctor to go to the hospital in Switzerland, so, given that your family doctor will be your main port of call if you feel poorly, make sure you find a doctor that you trust. Good news — pregnancy care, giving birth, and general women’s health checkups will all be covered by your basic health insurance policy. The cover is slightly restricted, and so many women choose to add complementary health insurance policies to make sure they are well and truly covered for their intimate health issues. 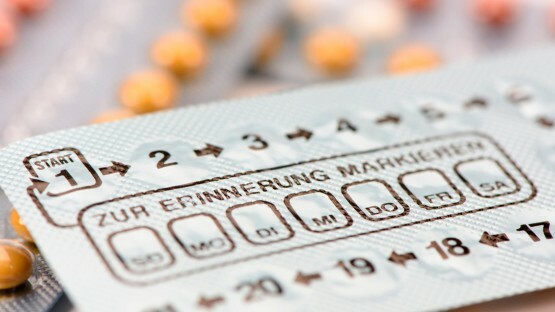 Abortion is legal in Switzerland and it, along with some forms of contraception, will be covered by a basic health insurance policy — not all forms of contraception are included, though, so check with your doctor before you decide. 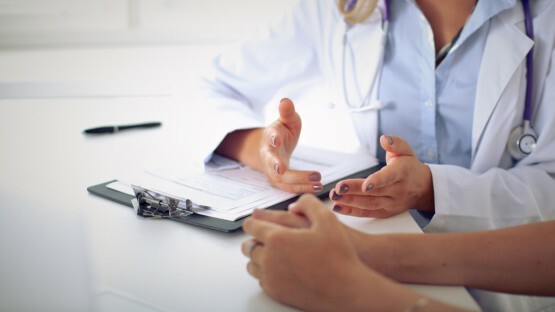 Finding a gynecologist that you trust can be daunting for expat women in Switzerland — just remember that word of mouth is key and you’ll soon find yourself in safe and capable hands.